Five reasons to buy Vehicle Replacement Plus GAP Insurance. The August report from the Society of Motor Manufacturers & Traders (SMMT) has caused a bit of a stir. After an otherwise turbulent year for the motor industry, last month saw a 23.1% increase in vehicle registrations compared to August 2017. The new WLTP fuel economy and emissions test is almost certainly the reason. Savvy motorists have been able to take advantage and make some great savings in giving a boost to what is otherwise the second smallest sales month for UK car retailers. With deals and car sales a-plenty in August, we (naturally!) got to thinking about GAP insurance. 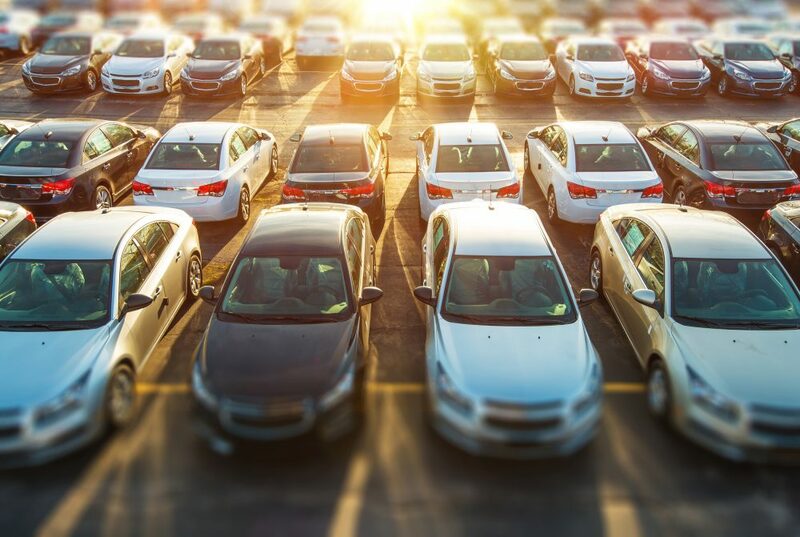 If you’ve bought a car in August, the GAP insurance policy you choose could make a big difference to your finances – here we highlight 5 great reasons why you should consider Vehicle Replacement over Back to Invoice. The more stringent WLTP means that any vehicles which have not been tested under the new system cannot be sold after 1st September without costly modifications. To get around this issue, dealers have had to pre-register any vehicles which do not meet the new criteria, and this can give considerable savings to motorists. It does mean that if you’ve bought a pre-registered car, you are technically the second owner, but the car will still be like new and you’ll make some great savings! WLTP has also forced car dealers to offer substantial discounts and contributions to avoid being left with unsellable cars. Some customers have been able to take advantage of substantially reduced selling prices, but without them being the second owner of the car. If your discounted new or pre-registered car is written off or stolen, you could find yourself unable to get the same kind of deal again – you may find yourself grudgingly having to cover the extra cost yourself or opting for a much cheaper car. With Vehicle Replacement Plus GAP insurance instead of only receiving back what you paid for the car, you’d have enough money to buy a new replacement car, which could cost thousands of pounds more. 1 in 12 buyers in August bought a pure electric or hybrid vehicle – a whopping 88.7% increase on the same period in 2017. Alternative Fuel Vehicles (AFVs) now account for 8% of the market, the highest it has ever been. 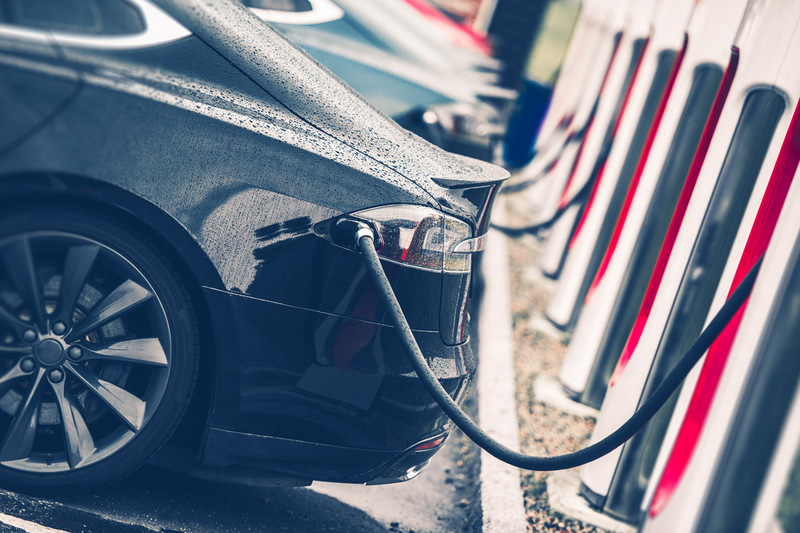 Most electric and hybrid vehicles are eligible for a government grant of up to £4,500, with many manufacturers and dealers offering their own incentives as well. 1. The subsidy was supposed to end in April 2018. It is still available and will continue in some form until at least 2020, but the government has not confirmed whether the rate will be reduced. The Autumn budget will certainly be one to watch! If the grant is reduced or no longer available, or if your vehicle no longer qualifies, and the manufacturers don’t bring vehicle prices down, you could find yourself with a hefty additional cost to buy another eco-friendly vehicle. Getting WLTP-ready has been a expensive exercise for manufacturers, with Volkswagen estimating the cost at almost £900 million. The new test also takes 50% longer than the previous one – the old adage of “time is money” will certainly be relevant here, and customers could see the costs being passed onto them with increased RRPs. 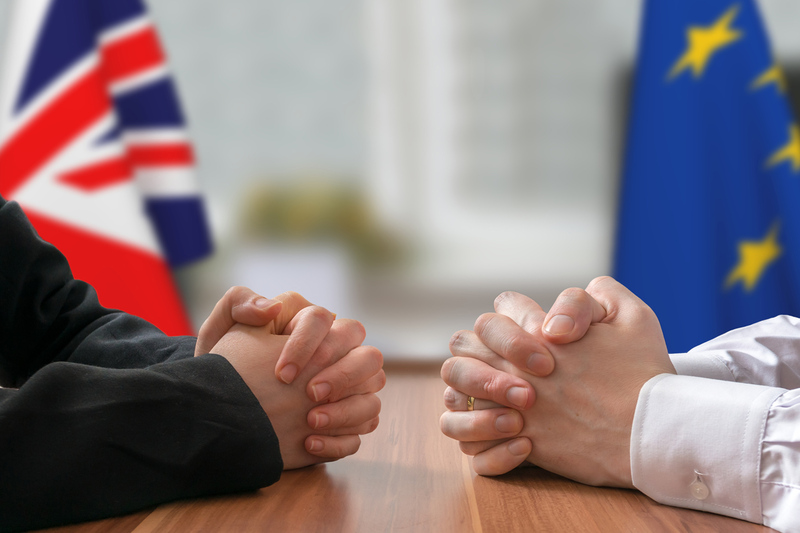 It’s difficult for anyone to say with certainty the effect leaving the European Union, and/or the European Single Market could have on the UK, so for now it’s all a bit of guesswork. What we do know is that the UK imports most of its new vehicles from European manufacturers and this could mean that import costs increased, which would no doubt drive up costs to the consumer. Given the effect of WLTP, if you’ve bought a new or pre-registered car recently you could feel the effect of one or more of these factors in the future, particularly if your car is written off. Consider ALA Vehicle Replacement Plus to protect your investment and future-proof your finances. What is WLTP and why don’t UK dealers know about it?